Whether you’re a neophyte when it comes to wine tasting or an enthusiast with a well-honed palate, Pennsylvania wine country provides enough variety to keep everyone in high spirits. Even if wine descriptors such as crisp, fruit-forward, complex, or velvety don’t just roll off your tongue, a few basic facts can deepen your appreciation for wine’s wide variety and its delicate distinctions. First and foremost are the grapes themselves. Red wines are made from black (red) grapes, and white wine from white grapes, which ampelographers (those who identify and classify grapevines) believe stemmed from a natural mutation of black grapes. Christopher Boyd, winemaker and owner of Cardinal Hollow Winery, checking Brix levels in wine. Ampelographers believe all cultivated wine grapes originated from one species of grape called Vitis vinifera, with ancestral roots in Iran. This theory is substantiated by the fact that shared DNA exists among Pinot Noir, Pinot Gris, and Pinot Blanc, even though each of these wines is made from a differently colored grape. The skins and seeds give red wines their color because they usually ferment together along with the crushed grapes’ juices. White wines, on the other hand, typically leave behind their skins and seeds in the pressing process prior to fermentation and thus, no blush. Red and white wines also undergo additional differences in the winemaking process. One winemaking method increases the grapes’ oxygen exposure, while the other reduces it. The rich and nutty flavors for which red wines are noted, along with their bold tang, is the result of being aged in oak barrels, which breathe and enable the wine to receive oxygen. White wines, known for their floral aromas and fruity notes, are aged in stainless-steel vats where their exposure to oxygen is reduced, thus enabling the wine to preserve its crisp fruity or flowery essence. But as with most rules, there are exceptions. 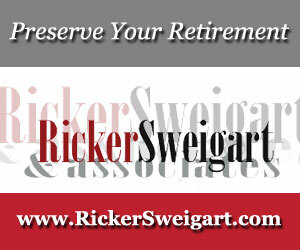 There are red wines that are aged in stainless-steel vats and white ones that are aged in oak barrels. There are also red wines that are pressed before the fermentation process, leaving skins and seeds behind, while there are also white wines that retain the skins and seeds while fermenting and are dubbed orange wines. These atypical variations result in some unusual-tasting wines. A few tasty varietals sold at Castlerigg Wine Shop. Because grapes are known to be good for you, is it fair to suggest that wine could be beneficial for your health? The answer lies in the parts of the grape that contain the beneficial compounds — the skin and the seeds. They contain plant compounds, including flavonoids, polyphenols, tannins, and resveratrol, that have anti-inflammatory and antioxidant effects. And because red wines are usually fermented with their skins and seeds, it’s the red wine that may provide possible health benefits, such as reducing the risk of heart disease by increasing the levels of HDL (the good) cholesterol. While learning how to identify the differences and characteristics in wine is enjoyable, it does take some practice to discover what is most pleasing to your palate. What better way to learn how to sip and savor the wealth of wines available in your own backyard than to wind your way through Pennsylvania’s 12-plus organized wine trails? Thanks to Pennsylvania’s moderate climate and rolling hills, the state takes the No. 5 spot in the country for the amount of grapes grown and boasts seventh in wine production and number of wineries, many of which are included on the self-guided wine trails spread across the regions of the state. 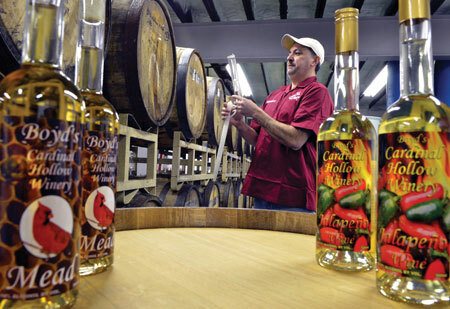 Their newest release is 100 percent agave wine (tequila). Amanda Herr, independent wine guide with Traveling Vineyard, enjoys a glass of TV’s 2016 Calamity Sue Riesling. Open seven days a week, the winery also hosts bridal showers, birthday parties, comedy nights, murder mysteries, and more. 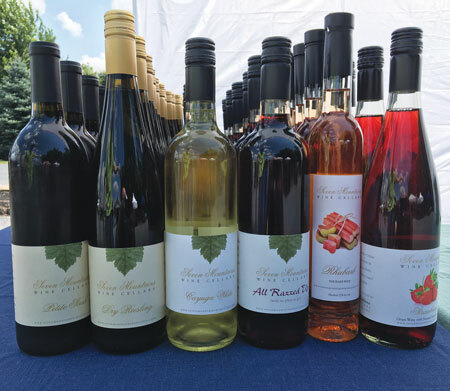 One of the original members of the Hershey-Harrisburg Wine Country is Nissley Vineyards. She says because they’ve been adding new wines and perfecting old wines for 40 years, their wine list includes a wide variety, from “very dry to very sweet wines,” with many having won awards in national and international competitions. Visitors can enjoy a wine tasting and a self-guided tour of the vineyard and production areas. 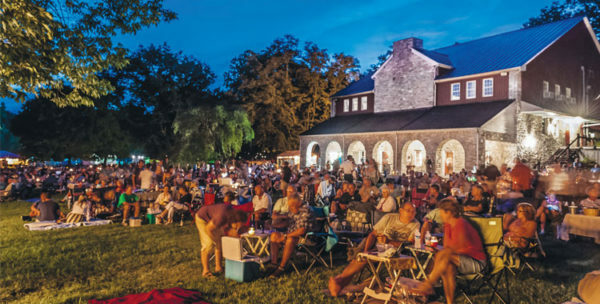 And for lots of fun and a little romance on a Saturday evening, you can check out their Music in the Vineyards summer concert series, now in its 36th season. 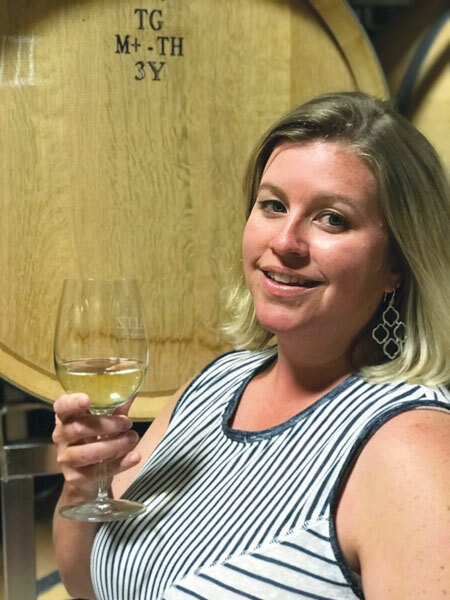 Located on the Brandywine Valley Wine Trail is Paradocx Vineyard, which general manager and director of marketing Trish Brown says offers a range of award-winning wines from their 100-acre farm in southern Chester County. Although not included on a wine trail, Bouchette Vineyards in Bethel, Pennsylvania, is owned and operated by Rick and Jess Bouchette. Rick Bouchette is not only the owner, but the winemaker, as well. Bouchette says they strive to make everyone who walks in the door feel like they are family and will take the time to explain their wines and their passion behind them. Alan Tumblin at Castlerigg Wine Shop says he is a satellite location for Seven Mountains Wine Cellars. Castlerigg is a wine bar as well as a wine shop, offering “various wine-tasting options as well as sales by the bottle and glass, in addition to light appetizers and desserts to accompany wine consumed on premises.” In addition, they offer live music every Saturday. She explains that Traveling Vineyard operates similar to a Pampered Chef or Tupperware Home party, except the host earns discounts on wine and accessories and free bottles of wine. You provide simple food pairings and a place to gather, and Herr takes care of the rest. At a tasting event, she’ll bring five bottles of wine: two whites, two reds, and one sweet.